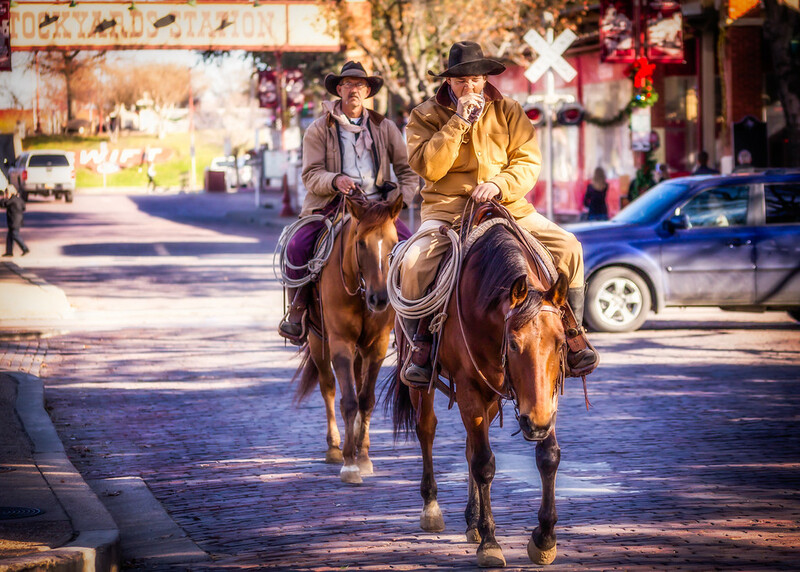 Going through my photos from the Fort Worth Stockyards the other day and I find this. 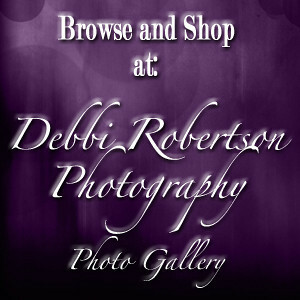 Posted in Debbi Robertson Photography, My Wonderful Life, Photography BlogTagged 2014, christmas, cowboys, Debbi Robertson Photography, December, fort worth, Fort Worth Herd, fort worth stockyards, fort worth texas, friends, horses, outdoors, Photo, photograph, photographs, Photography, Photos, Pictures, postaday, processing, Texas, westernBookmark the permalink. Who’s more tired? The horse or the rider?